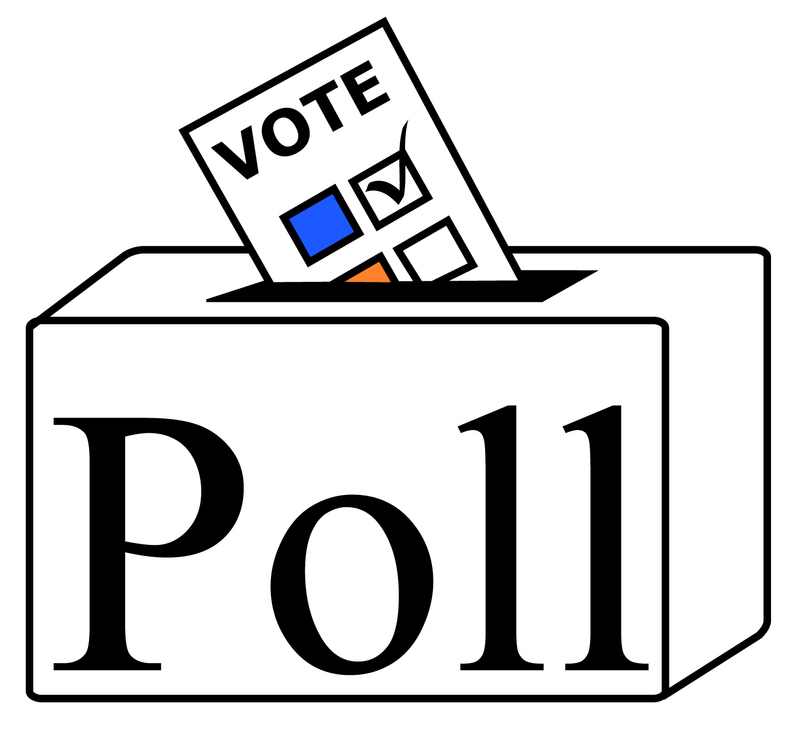 UPDATE: February 2017 – Polldady introduced new rules to the effect that polls may last no longer than one week, so the purpose of this page is defunct as will not be maintained, other that as of historical interest. Here on LJC, visitors are encouraged to throw in their opinions – not just read mine – and judging from the readership stats, you want your say, so you get it. Polls have been another fun thing, so put together here, on a permanent page, are all the polls on LJC since I started experimenting with them in April 2013. If you are new to the site, or missed voting, unfortunately Polldaddy has started restricting voting time to just one week . It all started here, it’s all your fault, you wanted more polls, so you got ’em. Who am I to stand against readers wishes? Regarding the comparison of different releases of Kenny Dorham’s Philly Twist, there is no doubt in my opinion that the French release is more like an original Blue Note sound although I’ve never heard any of this LP before. Actually, I think it’s superb and must try to get a version as good.